In just two seasons at the club New Zealand born prop Kylie Leuluai has won two Grand Finals and one World Club Challenge medal. Throughout his time at the club Kylie has performed consistently and is often an unsung hero of the side. 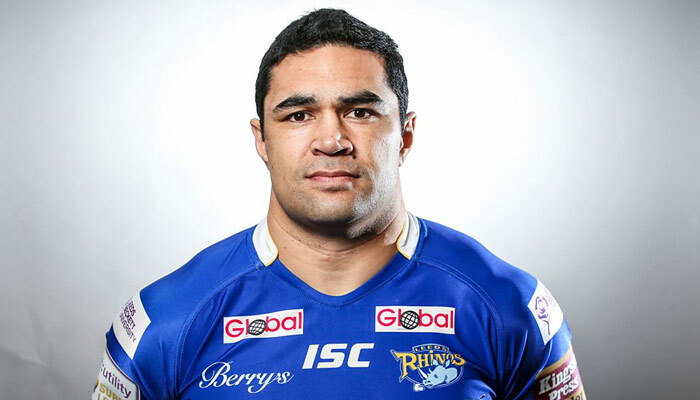 Kylie is a tough, no nonsense front rower who made his Rhinos debut on the opening day of the 2007 season against Salford City Reds and went onto make 11 more starts and 19 substitute appearances. As a big hitter Leuluai provided the Rhinos with power and was at his best for the team in the Grand Final Play Off game against St Helens where he had a barnstorming performance. He notched up one try in the season, which came against Salford at Headingley Carnegie. 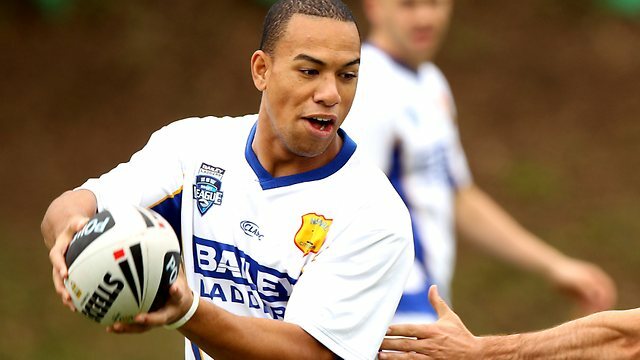 He is a former team mate of current Rhino Scott Donald, whom he played with at Manly. He was also played in the same New Zealand U19 side as his new team mate – Ali Lauitiiti and he played in the New Zealand Maoris side with former Rhino Clinton Toopi in the 2000 World Cup. In 2003 he signed for Parramatta and after a fantastic campaign that season he was named Premier League player of the year. After one season with the Eels he signed for Manly Sea Eagles where he became a first team regular. 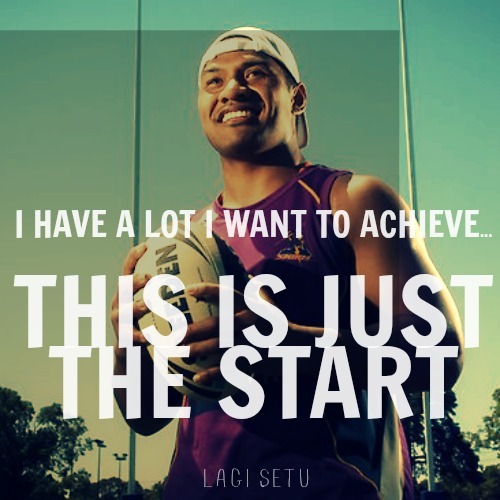 In his debut campaign he made 22 appearances and scored 3 tries.